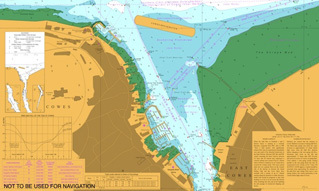 The Cowes Clubs and Classes Association (CCCA) race documents for the Cowes Keelboat Solent Series and the Cowes Keelboat Championship can be viewed via the links shown below. 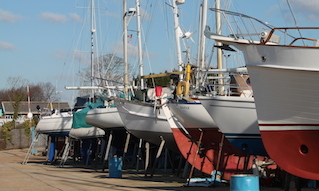 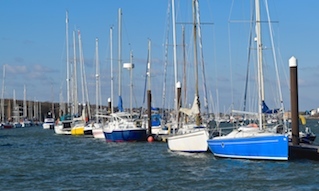 Printed Sailing Instructions can be collected from local clubs. 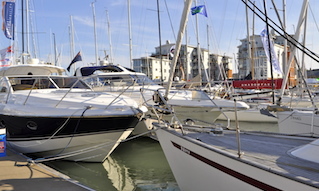 The small keelboat classes, are, for many people, the heart of Solent racing and include the Darings, Dragons, Etchells, Flying 15s, Sonars, Six Metres, RS Elites, X One Designs, and Squibs. 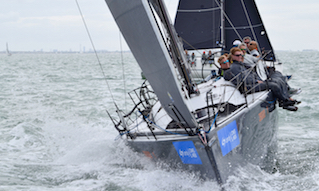 The Cowes Keelboat Solent Series comprises 12 weekends of round-the-cans races from April to October with shoreline starts using the Cowes clubs’ start lines. 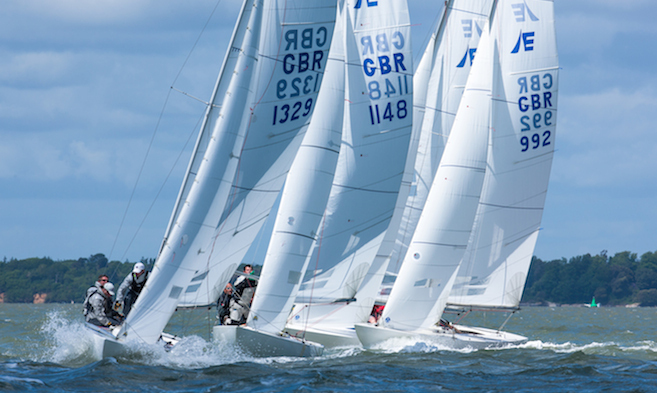 The Cowes Keelboat Championship runs over six weekends from May to September and uses committee boat starts.